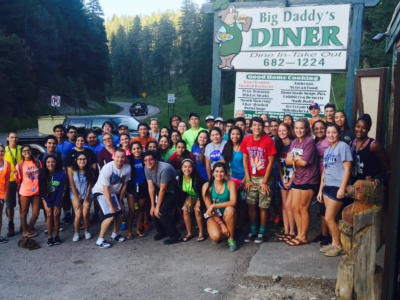 Big Daddy’s Diner is family owned and opened in 2004. Total seating capacity is approximately 140. 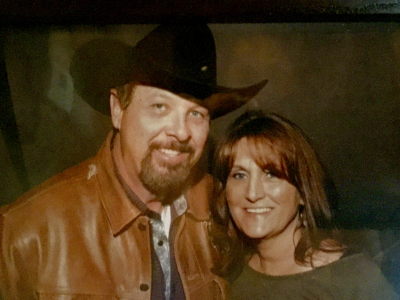 We provide an atmosphere of the cowboy heritage while striving to cook up the best grub around. 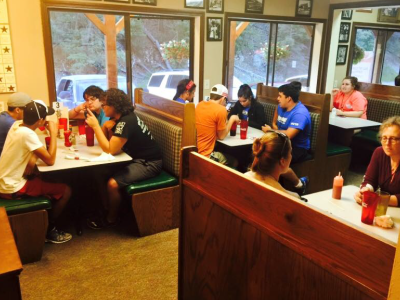 Big Daddy’s features a full menu that caters to just about everybody even the kiddos. Good food and great friends. Check out our menu options! Locally owned and operated with a cowboy heritage since 2004. Serving Breakfast Lunch and Dinner. Call ahead for specials, along with large groups and parties.